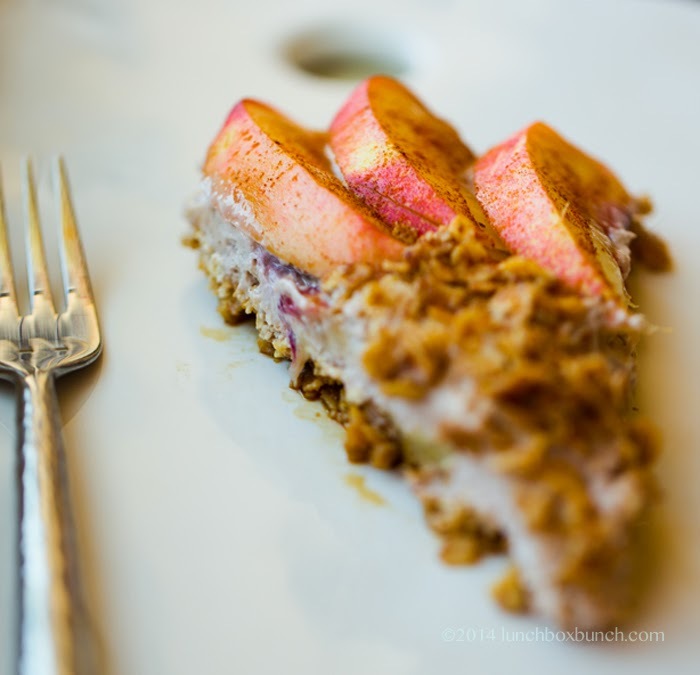 Fresh Nectarine Summer Custard Pie. Walnut-Oat Crumble. No-Bake. 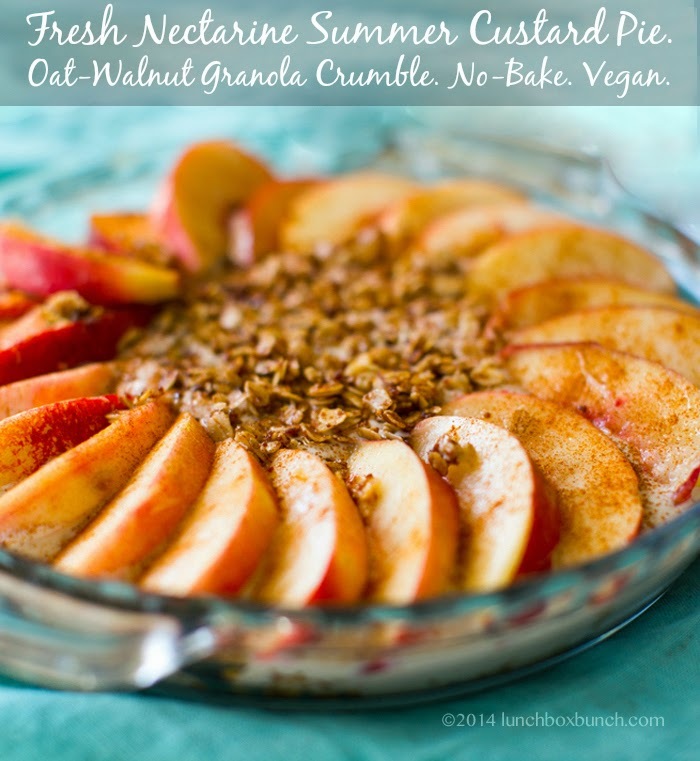 This Fresh Nectarine Summer Custard Pie is a no-bake, dairy-free treat that is truly healthy enough to eat any time of day. I should know, as I enjoyed it for breakfast this morning. Plus I am giving away one ticket to an event I am speaking at.. 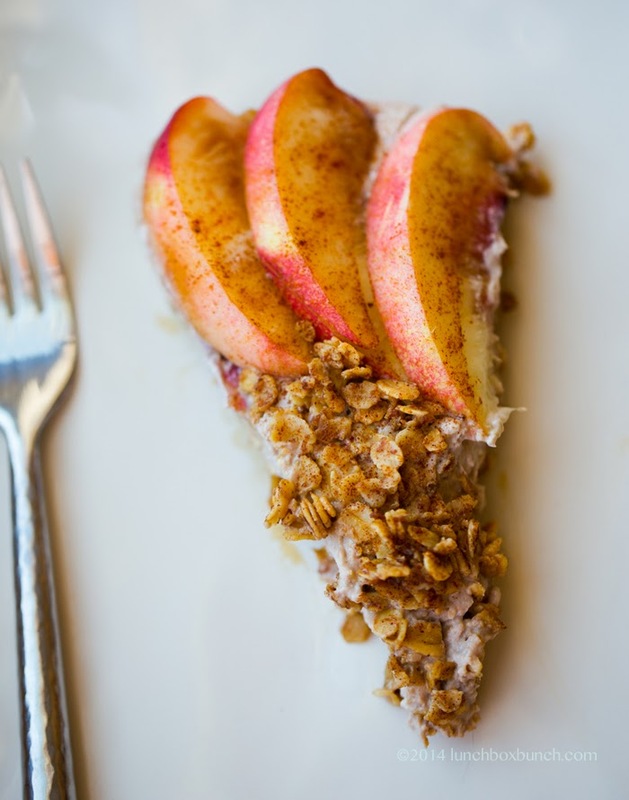 This vegan custard pie is packed with rolled oats, raw walnuts, fresh nectarine slices, cinnamon, lemon and a hint of maple and coconut sugar. Plus the silken tofu custard base lends plenty of protein to go along with the fiber, healthy fats and fresh fruit antioxidants. This summer pie is a guilt-free slice you need to dive into, fork first. Easy to whip up in just a few minutes, chilled in a little over and hour - or your could eat it soft as a pudding parfait if you'd like for less fridge chill time. No-Bake. The actual pie is no-bake. The granola crust does require a bit of quick baking for the toasting of the granola. 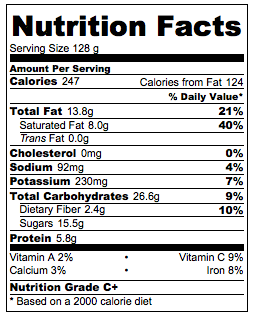 BUT if you wanted to keep the oats raw, you totally could! The custard will soak into them and soften them as the pie chills in the fridge. So either way: baking granola or raw granola,: delicious! This pie is a summertime dream. 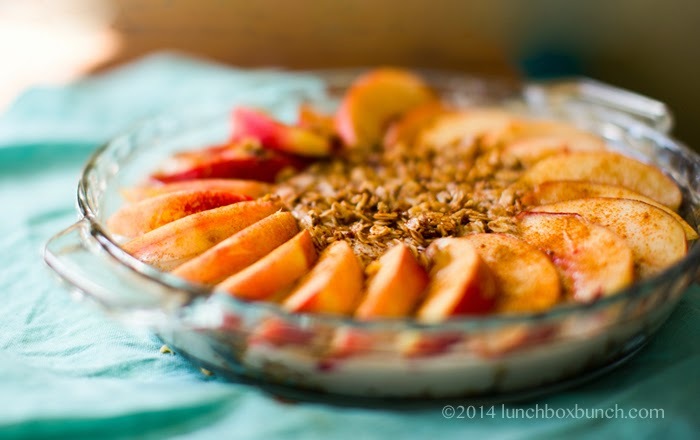 Light and creamy with rustic oat-y crumble on the bottom and top. When chilled, the pie firms up thanks to the virgin coconut oil blended into the custard. The flavor is subtle and lovely just like the end of summertime should be. 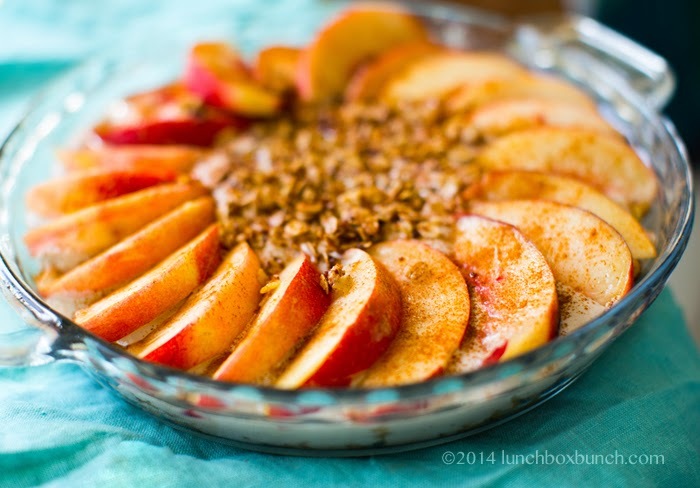 The sweet organic nectarines add sassy sweetness to each cinnamon-dusted bite. No-bake and totally dairy-free. You could also use plums, apricots, peaches or even berries to top this pie. Attention bloggers and blogger-wannabes: ticket giveaway. I will be speaking at Fab Counsel's blogging event Discover. Cultivate. Monetize. October 7th in Santa Monica. If you live near Santa Monica, Cali and would like to enter to win the ticket all you have to do is comment on this post and share this post on at least one social outlet (twitter, Insta, fb, pinterest, etc) - in your comment below say the name of your blog (no linking url's just the name) and also where you shared the post online. TICKET VALUE: $179.00 I will email one winner on August 28th. Winners have 24 hrs to respond or another winner will be chosen. Make sure you have email info attached to your commenting account, or on your blog's website. You can also grab tickets online, the VIP tickets include a closing party where you can mingle with the brands and speakers. I recently did an interview with Mary from Fab Counsel for the event, chatting about how I turned my blog into a book. Watch it here or below (sorry the picture is a bit wonky... it was captured via google hangouts. 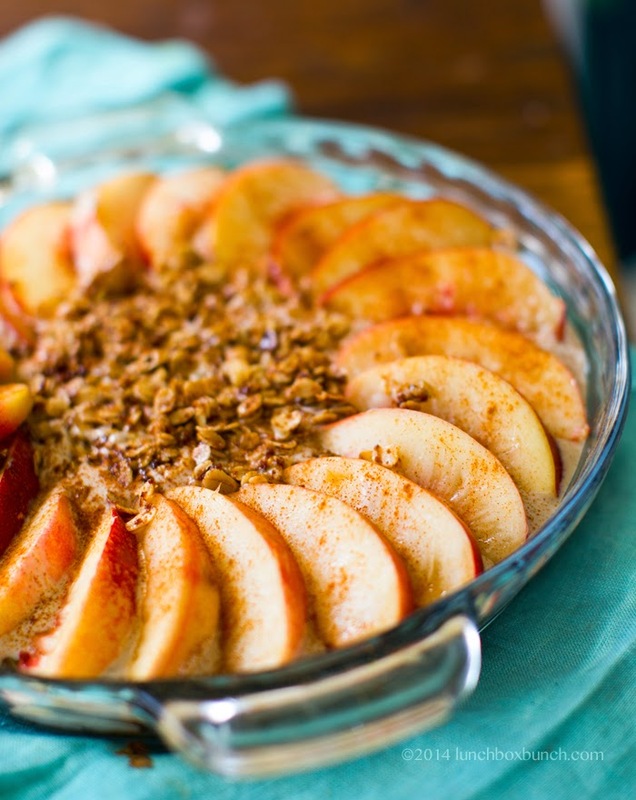 This summery dessert is gentle and lightly sweet with whole grain goodness from a walnut-oat granola crumble crust and topping. 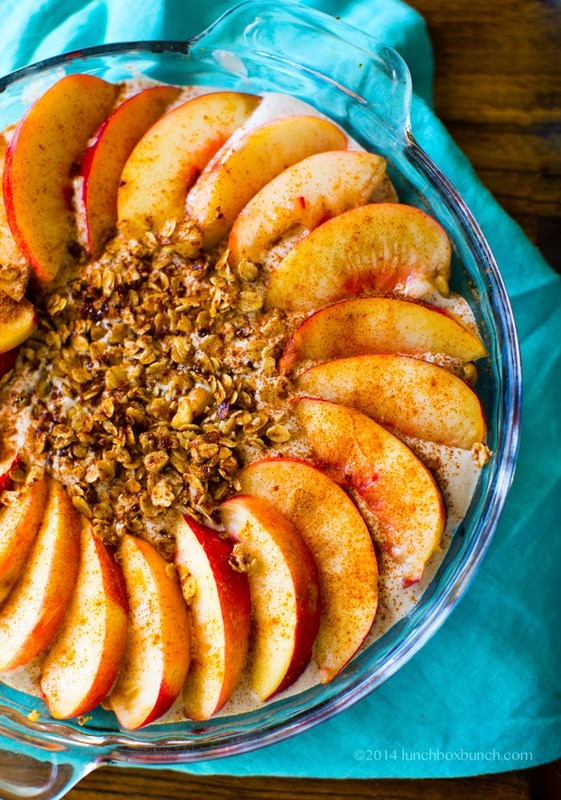 Easy and healthy, this summer dessert is a dream. 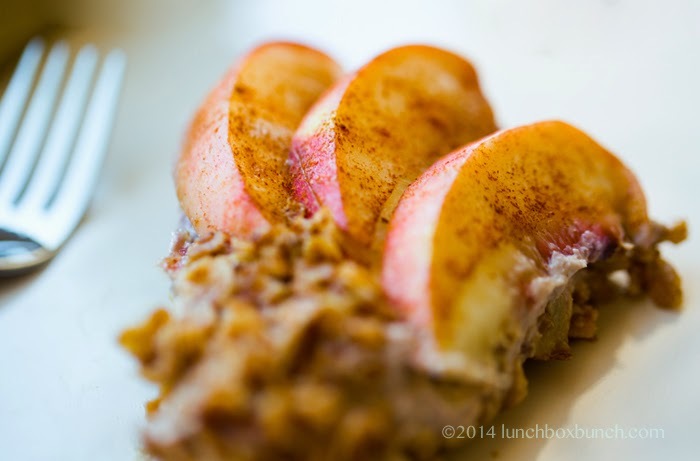 Combine the rolled oats, 2 Tbsp virgin coconut oil, cinnamon, 1 Tbsp walnuts and coconut sugar. Stir until well combined. Lay flat on a baking sheet and bake for 10-15 minutes at 400 degrees, tossing oats every 5 minutes. You want this mixture to be lightly toasted and crisped, the oil and spices absorbed. 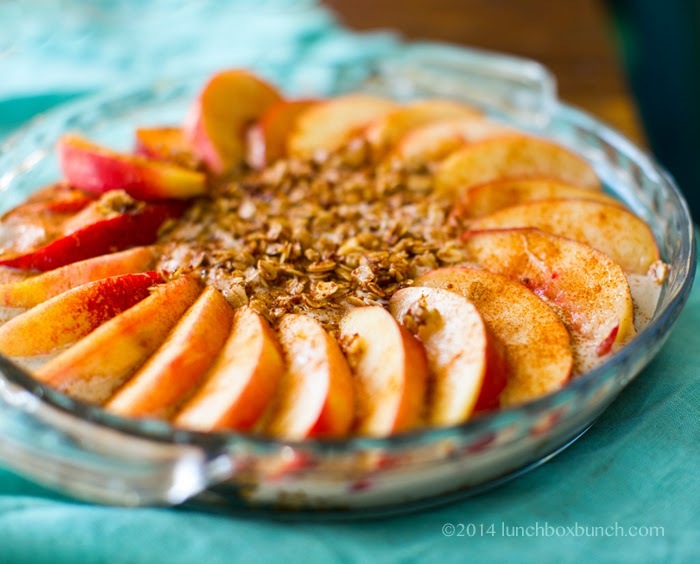 When oats are done, spread them on the inside of an 8"-9" pie dish. Flatten with the back of a spoon. Important: Reserve about 2 Tbsp of the oats for topping. In a blender, blend the silken tofu, 1/4 cup coconut oil, 1/4 cup maple syrup, 1/4 cup raw walnuts, 3 Tbsp lemon juice and 1/4 tsp salt. Blend until silky smooth, about 2 minutes from low to high. Pour the silken tofu mixture over top the crumble crust. Slice the nectarines and toss with 1 Tbsp lemon juice. 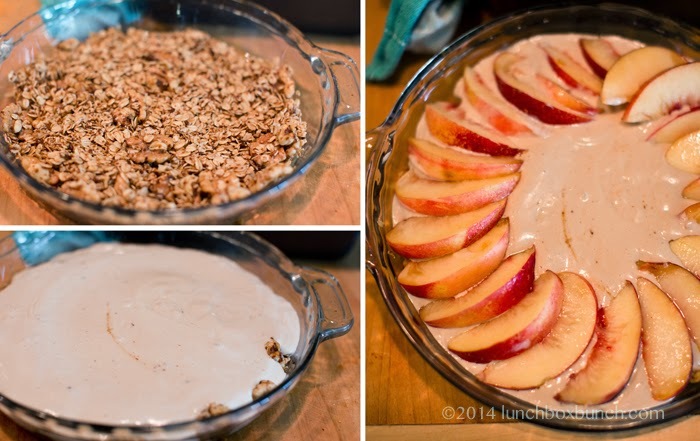 Lay the nectarines over top the custard pie filling in a pretty design, leave the center open and use the remaining crumble oat topping to cover the custard. Add additional cinnamon over top if desired. Chill for at least an hour. The pie will be very soft to serve, you can serve in wet slices, or serve into parfait cups as a crumble. Total time: 1 hrs. 25 mins.